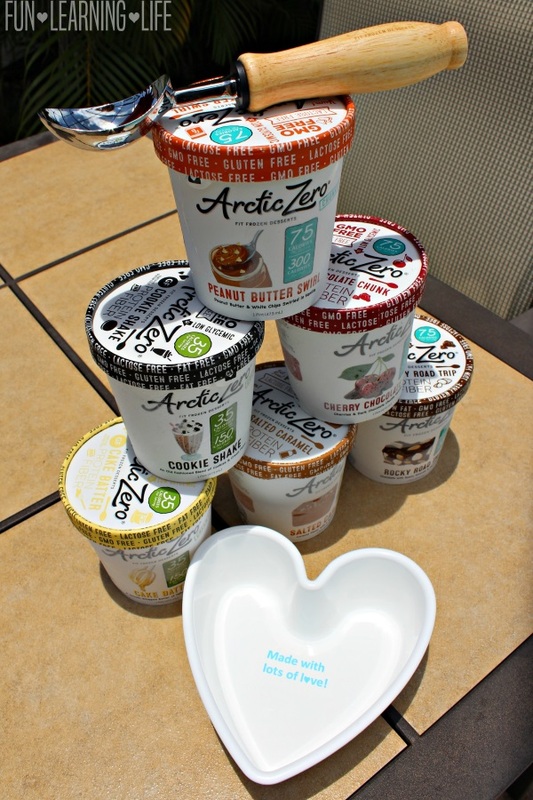 ARCTIC ZERO Fit Frozen Desserts Review! FYI, It Is Lactose FREE! So I have to admit that I really like food and because of this I have been trying to limit portions for a weight loss goal. Pretty much I have been making it a habit to be at the gym this summer, but now it is time to work on making better choices when cravings start to hit. This is something all the adults in my household need to get on board with. When I was given an opportunity to try out ARCTIC ZERO Fit Frozen Desserts, I was definitely interested to see how my family would react. Now before we could even get started, I first needed to follow the thawing recommendations to achieve the best texture. It is recommended to either microwave each pint for 30 seconds or let the pints sit at room temperature for 15 minutes. Then it was time to taste test. So first off, my youngest and my daughter didn’t even blink at the difference between this and regular ice cream (or frozen yogurt for my 4 year old). 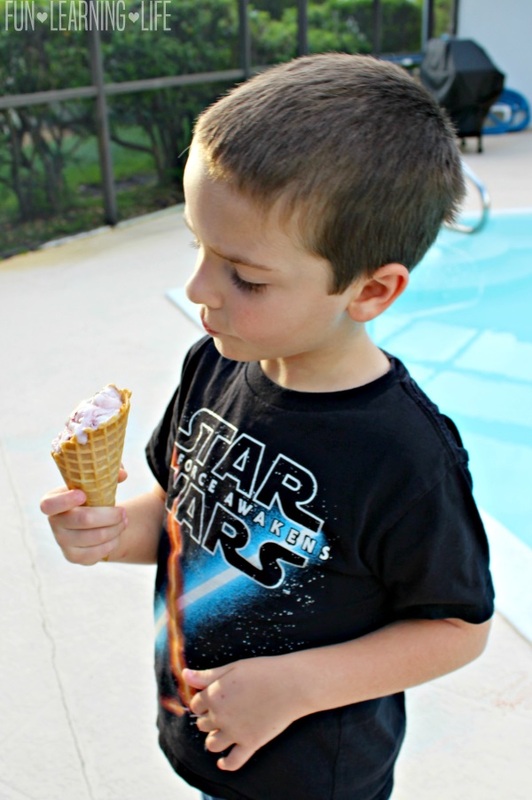 My little guy has an issue with lactose so I was so happy to see him enjoying this treat. Now my husband, oldest son, and myself could tell a difference, and that is OK because it is different. Our palates are used to completely sugar sweetened, so we really needed try out the samples to find one that satisfied our taste buds. After testing out the pints, my hubby preferred the Salted Caramel, I liked the Cherry Chocolate Chunk, and my son enjoyed Cookie Shake. 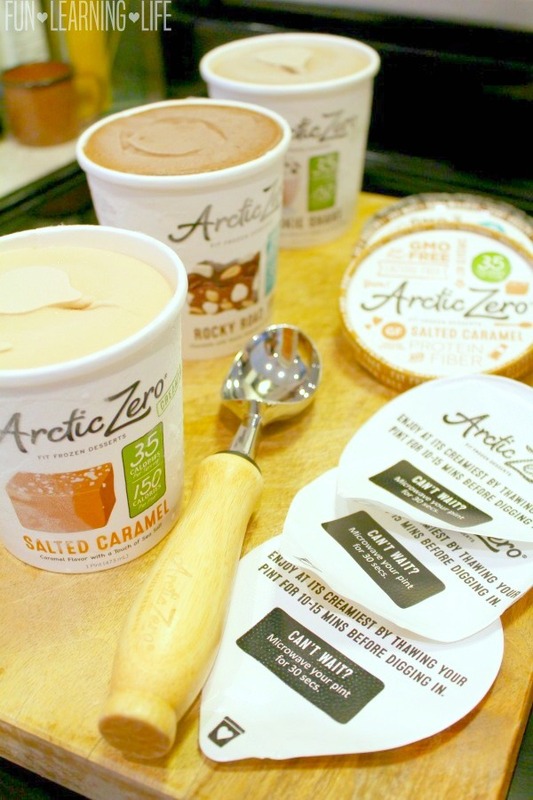 I am looking forward to trying the other varieties of ARCTIC ZERO Fit Frozen Desserts in the future as well. ARCTIC ZERO is low in sugar (low glycemic) which makes a great sweet treat for diabetics, since it’s sweetened naturally with monk fruit (no sugar alcohols). I plan on passing a few coupons to family members that are either border line diabetic or type 2 to try this out. Their products are Lactose Free, and only uses rBST-free whey protein. ARCTIC ZERO Fit Frozen Desserts Creamy pints are fat free and only 35 calories per half cup serving and 150 calories for the entire pint, making it a zero-guilt dessert. The Chunky pints are low in fat (1-2.5 grams) and only 75 calories per half-cup serving and 300 calories for the entire pint. Each pint is certified kosher, contains 3-4 grams of protein per serving and is a great option for protein smoothies or shakes. In addition, they contain 2-3 grams of fiber per serving, are GMO free and contains no artificial ingredients. They also have Gluten Free options. What do you like most about ARCTIC ZERO? Which Flavor would you try first? As you can see, these kiddos are enjoying ARCTIC ZERO. My daughter told me that Rocky Road Trip and Cherry Chocolate Chunk were her favorite thus far and my little guy said it was a tie between Cherry Chocolate Chunk and Cookie Shake. Learn more online about the brand at arcticzero.com. As well as check them out on social at facebook.com/arcticzero, twitter.com/myarcticzero, and instagram.com/arcticzero. There are so many different varieties to try, so be sure to look for ARCTIC ZERO at your local Target at the price point of $4 – $5 a pint. I hope your family enjoys taste testing and exploring this product as well. 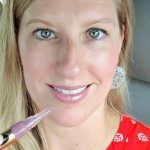 Thanks to ARCTIC ZERO, I have been authorized to giveaway a VIP voucher to 3 winners! This is valid for a free pint redeemable at any retail store carrying the product and up to a $5 Value. To enter, please follow the directions via the Rafflecopter Form below! * Participates must be 18 years or older to participate and live in the contiguous United States. Odds are based on the number of entries, and by participating, you agree to these terms and the laws set forth by your individual state. Entries will only be accepted through the Rafflecopter Form, and Fun Learning Life is not responsible for disruption of the page or service which could cause problems with entering. The winner will be contacted through email (make sure you check your spam or junk mail) with the Subject line “Arctic Zero VIP Voucher Winner”. Shipping information, including email, phone, and address will be collected at that time and will be fulfilled by the sponsor. The winner has 48 hours to respond, after that an alternate will be chosen, and so on and so forth. Fun Learning Life does not sell personal information. Fun Learning Life does not share information with 3rd parties unless specifically expressed in a specific promotion or giveaway. This giveaway is not associated, nor sponsored by Facebook. 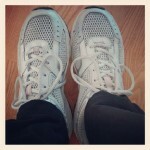 Weight Loss and Exercise Update! I Am Excited! I know a lot of people love arctic zero. I definitely want to try either the coconut or cake batter first. I like that it is lactose free. I want to try cherry chocolate chunk. I like that it's made with hormone-free whey protein. I would love to try the brownie blast! I have had this ice cream before and love the hint of mint and cookie dough chip. I like that it is gluten-free. I like the low sugar and the presence of protein and fiber! Trying to eat healthier and still enjoy desserts that aren't just empty calories. The salted caramel would be my first choice! I have to find this my daughter is obsessed with ice cream or anything dairy really. She just discovered she is lactose intolerant. So, I am going to go hunt for this. One thing I like about it is that it is lactose free. I would love to try the Rocky Road. Thank you! 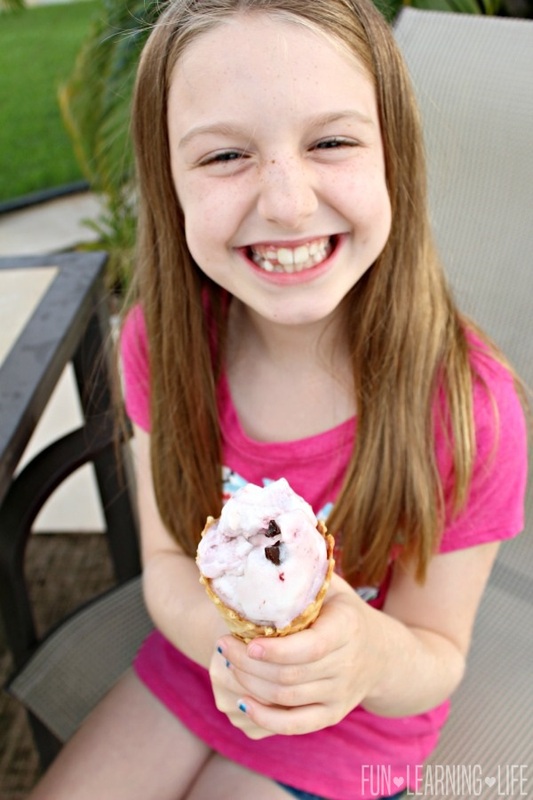 I love that it's low in calories & I definately would love to try the Rocky Road trip! I like the lactose free factor. Both my husband and son don't do well with milk products. I would definitely try the salted caramel first. I like that it has fewer calories. I would like the Rocky Road. I love that I can eat the whole pint and not feel guilty! I love it's lactose free... Cake batter sounds amazing. I like that its low calorie -- I would like to try the Salted Carmel. I love the low calorie content! The cookie shake would be awesome. I like that it is lactose free. I want to try Brownie Blast. My favorite is butter pecan, peanut butter or vanilla. Ok I like dozens of flavors. Would like to try the Rocky Road. I love the flavor variety! Chocolate chip cookie dough is my favorite! 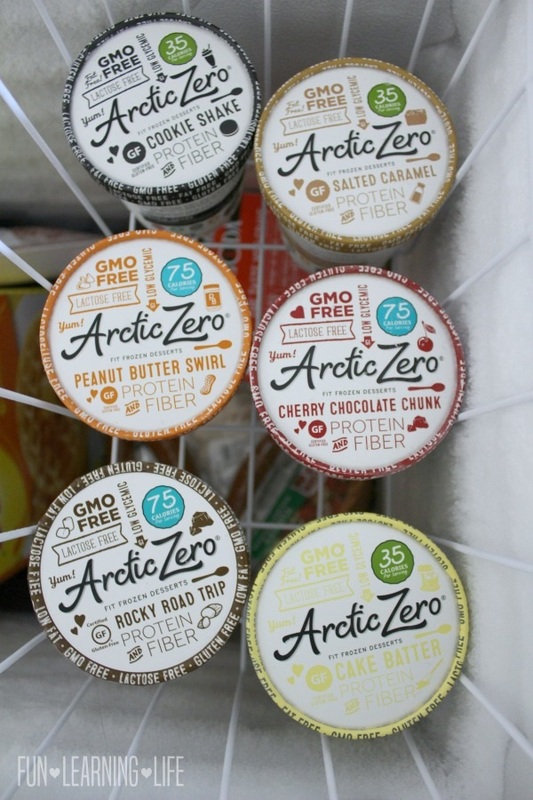 I have never had Artic Zero before, but I would love to try their new peanut butter swirl. I love that this is only 35 calories per half cut serving. That is so awesome! I would love to try the flavor cake batter! Salted Caramel is the absolute best! Regular ice cream and my stomach don't mix well, and I have wondered about this kind of frozen dessert! I love that this is a low calorie tasty treat that I can indulge in while still maintaining my weight. I'm looking forward to trying the Cherry Chocolate Chunk. What I like most about Arctic Zero products is that they are handcrafted with premium ingredients while still being low calorie. I am eager to try their 35 calorie cappuccino flavor. I'm looking forward to trying the Cherry Chocolate Chunk. I like that this is lactose free. I love the chocolate chip cookie dough. It tastes great! i want to try the chocolate chip cookie dough. i love that it is lower in calories than regular ice cream. I like that it is lactose free.I would try the coconut flavor. The salted caramel sounds amazing, that would be my first pick! I like that they are healthier options for you. I want to try cake batter. It is GMO free! Salted Caramel would be my flavor of choice! I love thar it's sweetened naturally. I'd love to try the toasted coconut first. I love that it's only 300 calories for the entire pint! I could definitely eat that in one sitting! 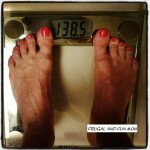 I love how low in carbs it is! I love the salted caramel flavor! I like that it is lactose free. I would like to try the Salted Caramel first. I like that it's low calorie. I would love to try salted caramel. HAVEN'T TRIED THIS YET AND THE SALTED CARAMEL SOUNDS GOOD. My husband is lactose intolerant and diabetic. We have seen these at Walmart or Dillons (Kroger) but have not tried yet. I believe he would love the Salted Caramel. I would like to try the cookie shake flavor. I love that they are low calorie. I would try Salted Caramel first...yum!! Yay for low calorie ice-cream that I can enjoy while dieting. Rocky Road for me! I like the lower calories. I'd like salted caramel. I love that it has lower calories. I most want to try the Salted Caramel. I like that it's got protein. I would like to try the cake batter. I like that it is low calorie. I would like to try Rocky Road. I like the Salted Caramel the most of all flavors. I like that it's low cal. I'd like PB swirl! My grandchildren would absolutely love to have the cool Cookie Dough Chip Artic Zero. for a great snack time. 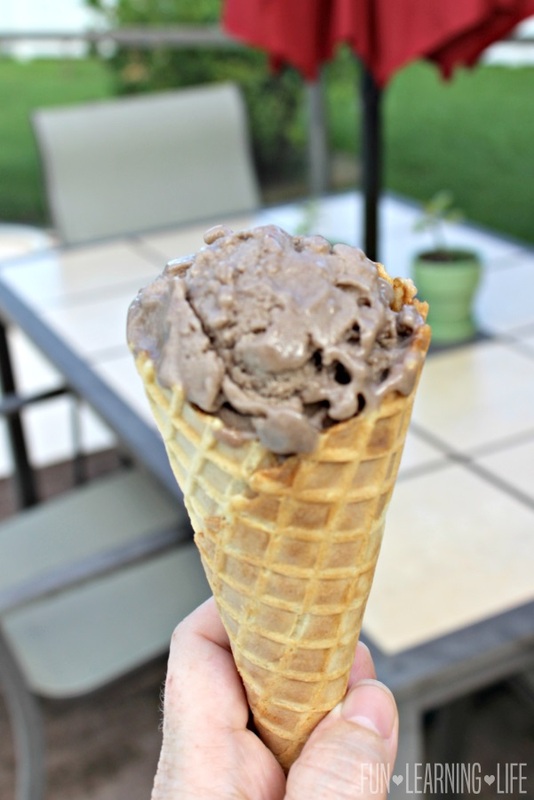 I have grandchildren that definitely need to have an amazing Chocolate Peanut Butter Artic Zero for a fun food time. My nieces and nephews abbsolutely want a marvelous Salted Caramel Artic Zero. to have as a dessert. A wonderful Cherry Chocolate Chunk Artic Zero would be great for all of my grandchildren and a nice time. I have nieces and nephews that really need the fabulous Vanilla Maple Artic Zero to eat everyday. My many children would just like an awesome Peanut Butter Artic Zero to always enjoy.